While pdf format is widely regarded as a defacto standard in the ebook segment, readers doesn’t always get that impression while using them. Converting a pdf to ePub has its own merits and demerits. We will discuss few issues that occur during the conversion process even for professional companies offering ePub conversion services. EPub files obtained as a result of the conversion process must be restyled to provide the look and feel of source PDF. You have to lookout for broken paragraphs, ruptured number displays and font styles. Output ePub files usually do stick to the primitive css style sheets to structure the table of contents. This results in poor visual quality and reading experience. Almost all professional companies validate the design to ensure consistency. Appearance and formatting has to be done perfectly; it matters a lot when you want to design an eBook from scratches. There are a lot of tips for formatting an ebook and it is crucial for you to be acquainted with them. You should always keep in mind that an eBook will show some significant differences when compared to normal printed books. This is mainly because of how content is displayed by e-readers and the options availed for users. You can’t decide the exact style and size of your font as the readers can anytime choose their preferred margins, line spacing and all such attributes. Footnotes appear not at bottom of pages but at the chapter’s end. Line breaks as well as page breaks reflow based on the manipulated settings. EBook file format may look a lot simpler and this is what people reading eBooks normally expect. What holds most significance when it comes to designing an eBook is that the text has to be smooth and continuous. So, before you plan to create an eBook, think of how you can please the digital readers who are to be approached in a different manner. Each and every link and reverse link have to be checked separately to avoid any rupturing or deletion. Figures, footnotes and page links have to be verified one by one. The quality of output may not be pleasing if your input pdf file had rich images or mathematical equations. It requires some time and patience to proof the complete section so that any errors can be ruled out. Decorative fonts are the hardest to be extracted. Images block diagrams and tables have to be reworked to assure that there is minimal loss in clarity and thickness of details. An increase in DPI is welcomed to ensure that the picture quality remains the same. The same applies in the case of multimedia also. Free services available in the internet rarely support animations or audio files. If your pdf file contains sufficient amount of video and audio files it is better to code them separately and merge later. Rendering issues occur when the converted file fails to display consistently across many available readers. Alignment and positioning plays an important role in rendering. Some of the retailers require your output file to pass validation checks. Failing to do so may result in errors or a corrupted document. 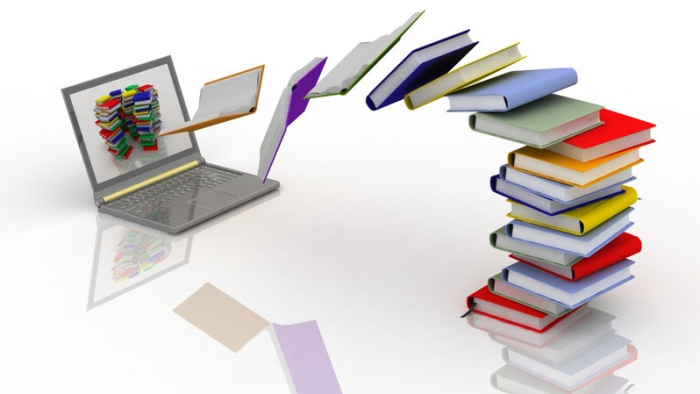 There are companies that provide eBook formatting and conversion services for clients worldwide. Most of the pdf to ePub conversion issues can be solved if the best ones from among them are sought for help. The best eBook conversion companies unfailing offer professional ePub conversion services no matter how much complicated the project is.